Surrey, B.C. 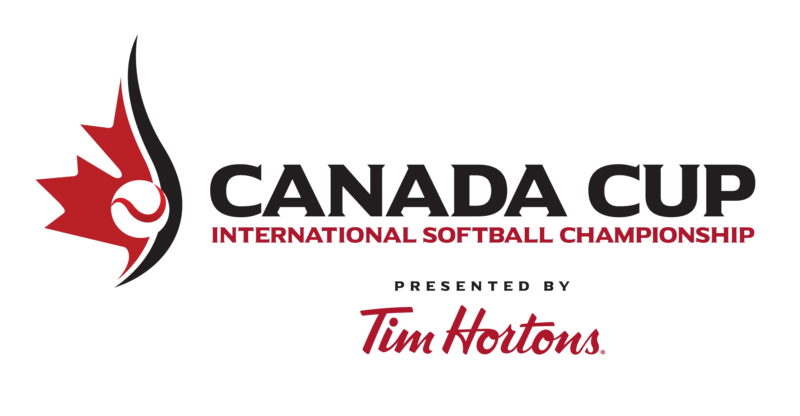 – The 2018 Canada Cup International Softball Championship – taking place July 13-22 in Surrey, BC - has received $50,000 in funding from the Government of Canada through the Sport Canada Hosting Program. The funding is made available to assist sport organizations in hosting international sporting events, and the Program contributes to excellence in sport but also enhances the international profile of sport organizations, like Canada Cup. The 2018 Canada Cup is the premiere women’s softball event of the season and will showcase the best female softball players from Canada and the world in a multi-day tournament. Hosted by Softball City in Surrey, the tournament will include some of the world’s top international teams and national and international club teams.